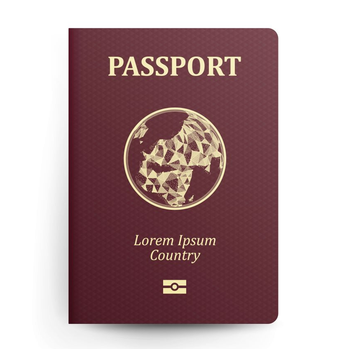 How to order an apostille for your passport? Simply order the apostille service online and post the original passport to us using a secure delivery method. If you would prefer to keep the original in your safe possession we can also verify passports from emailed copies. This will increase the fee so please contact us for advice if you would prefer not to post the original passport to us.